Step-by-step instructions take you through a complete and balanced workout at the walk, trot and canter, with a focus on upward and downward transitions and clear and consistent cues. This 45 minute arena workout to listen to as you ride. Step-by-step instructions take you through a complete and balanced workout at the walk, trot and canter, with a focus on upward and downward transitions and clear and consistent cues. 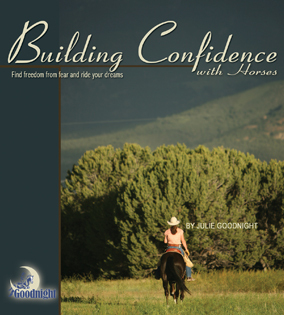 Develop consistency in your pre-signals and cues to your horse, so that he knows what you are asking and always responds promptly and willingly. Learn to signal with your whole body, so that you are less reliant on the reins for cueing.